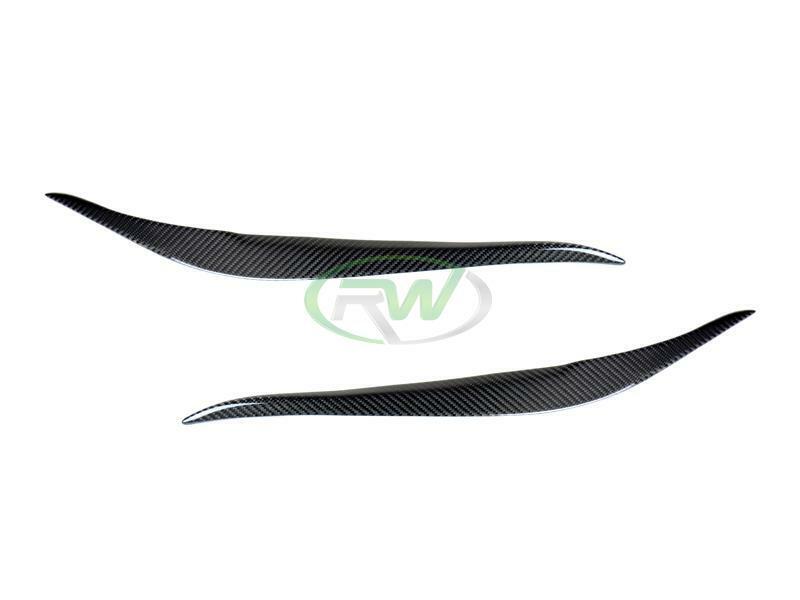 Complete your carbon fiber theme with a set of genuine carbon fiber headlight eyelids. These carbon fiber eyelids will fit the BMW F22 2 Series models as well as the BMW F82 M2. Like all of our other products, these eylids are backed by our quality guarantee to ensure that you get a very good looking product. 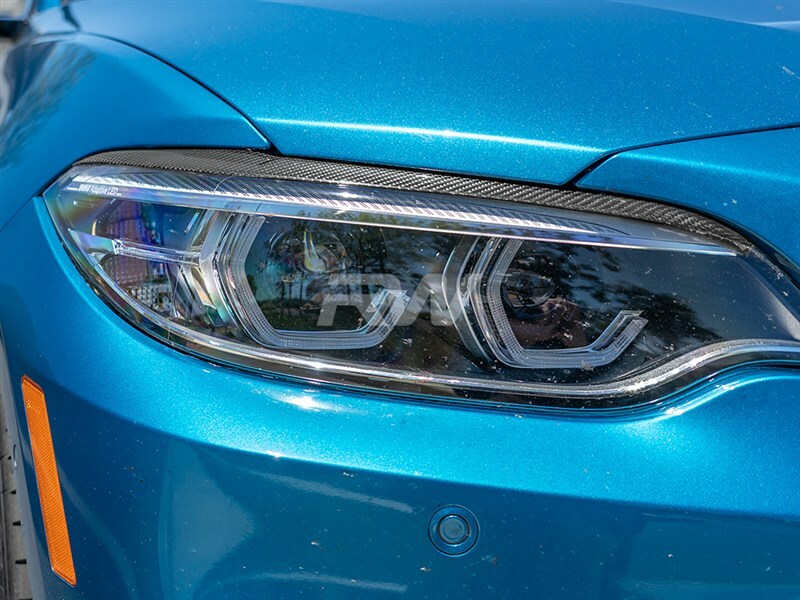 The installation of these BMW F22 2 Series and F87 M2 eyelids are relatively simple and only require double sided 3M tape.